5:30am: alarm rang - I turned it off. 9.30am - 5.30pm: at work. 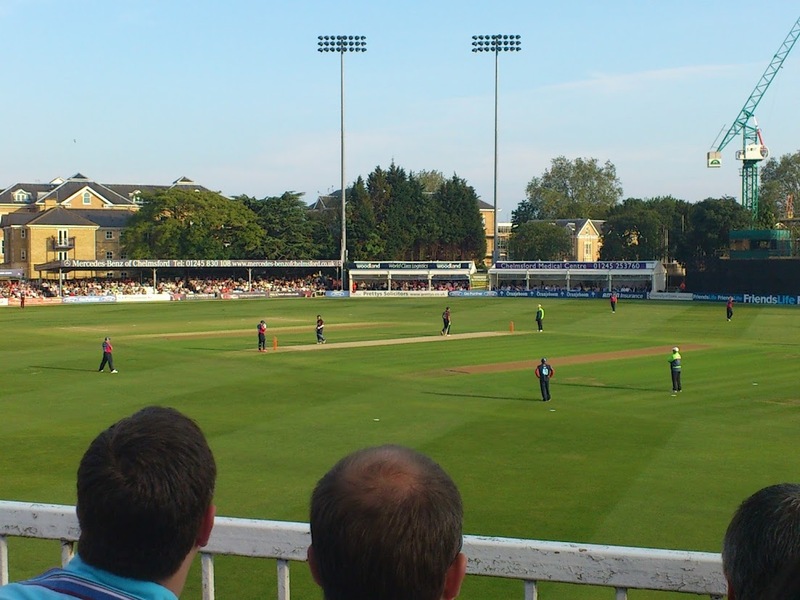 7pm: watched the T20 cricket game between Essex and Kent. Amazing match, great atmosphere, and very exciting towards the end...came down to the last ball! Kent needed a 4, Essex got a wicket, so Essex won. Fantastic! 10.10pm: wandered back to the station from the cricket ground. Realised the train was in 2 minutes. Sprinted & got to the platform at 10.13pm, missed the train. 11.30pm - midnight: Went out for a run! I'd have been seriously tempted to log sprinting for the train as my effort. Well done for resisting that and for going out for a real run.